The art of recording has developed alongside advancements in technology. In fact, tech mixes so well with the art of recording that it is now the only way to make music. 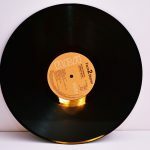 To have an album released nowadays and not be from the digital realm is an oddity. Thirty years ago, it took rooms of mixing boards, amps, booths, tape recording equipment, and trained professionals who knew how all that equipment worked and all the little tricks to get the sound right. That is no longer the case. Successful artists still use much of the “old ways” to make their albums sound perfect, but the advancement of home recording software has leveled the playing field for those who want a richly produced sound without the expense and expertise. 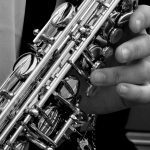 If you are looking for a music software system to create your own home recordings, here is a list to help you find what works and is the best fit. This list was created after researching what systems are available in today’s market, how long the system has been a force in the industry, and what level of tech is required to get the job done. 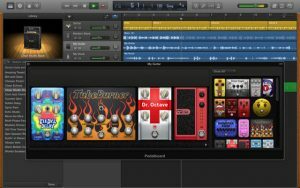 The best thing about GarageBand is that it is free and doesn’t require a lot of equipment. Simply purchase an iPad, download GarageBand, and you are ready to go. Apple packs a ton of additions to the stock program, and beats, instruments, and live recording are also part of the package. It will not get you the same studio quality as some other systems on this list, but for very little money and hassle it will make your music sound great. Ableton Live has been making a name for itself for years. 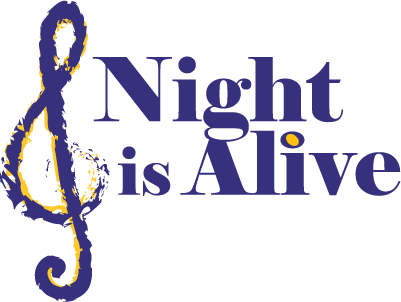 Released in 2001, it was one of the only software programs that could change the tempo of the music without affecting pitch. 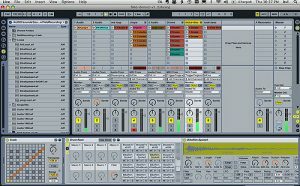 The ability to have a music software system that can record and mix live performances placed Ableton Live in a league of their own. 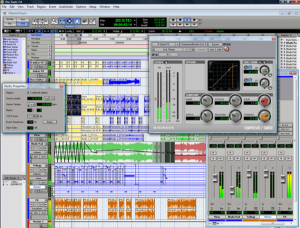 The mixing capabilities are still some of the best-designed software on the market today. This software system gained popularity for its ability to create amazing loops. First known as FruityLoops, FL Studio is used widely in hip-hop and electronic dance music (EDM). 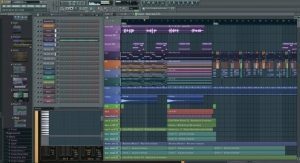 FL Studio is also a favorite with producers for its ease of use and editing capabilities. Logic Pro has been on the scene from the beginning. 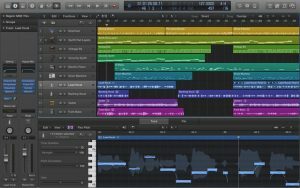 Logic Pro is a full-feature music production system that can create professional-grade music. Apple purchased Logic Pro in 2002. The extra add-ons and features that Logic contains make it easy to control while maintaining a conservative user interface. Pro Tools is the top music production software system used today in the music industry. Avid, the creator of Pro Tools, is the movie industry standard for video production, so it was only natural for them to own the audio market too. Pro Tools has a few different levels available depending on where you are starting. (maybe include a sentence or two about the different levels that are available, i.e. Pro Tools First, Pro Tools, Pro Tools Ultimate.) They also make proprietary hardware for their professional level software system. While there are many programs to choose from, this list represents the systems that have displayed longevity, a strong fan base, and the ability to consistently get the job done. 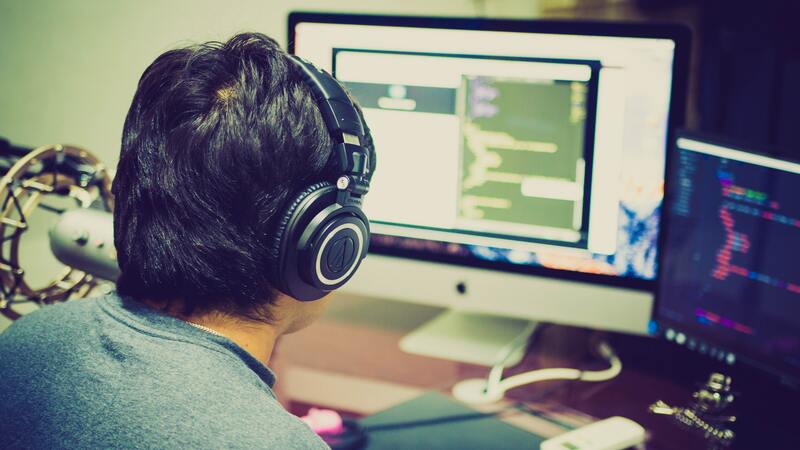 Pro Tools as our number one pick offers a level of depth and focus that has made it a mainstay in the music industry, but any of these Top 5 Music Software Systems will deliver.